The best venture capitalists come from experience. Starting a business. Growing a business. Investing, failing, and recovering. But, the venture industry is changing. For example, with Venture for America, younger people are entering venture right out of college. To do venture capital well takes a lot of work and experience. It requires a unique level of curiosity. You have to be absolutely objective. Over the years I have easily read more than 400 books on the subject of technology, innovation, and markets. I have another 100 or so piled up ready to read. Some good, some bad, some I plan to just read a bit. From all of these, I have a core set of books I reference a lot. Sometimes when I am asked a question, I hand the person the book and say “Read this first, or you won’t understand my answer”. Through the good and bad decisions, these are the books that offered the most insight and guidance. 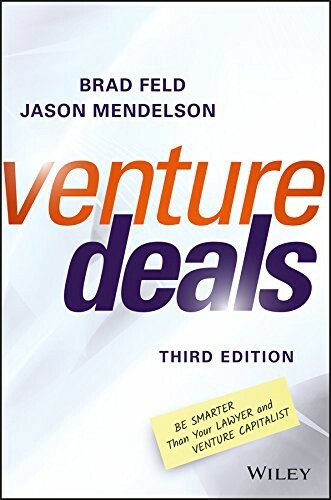 If you plan to enter venture capital, you should read these books and understand them. They are pretty fundamental. This is also a reading list we give anyone applying to our firm for a job. 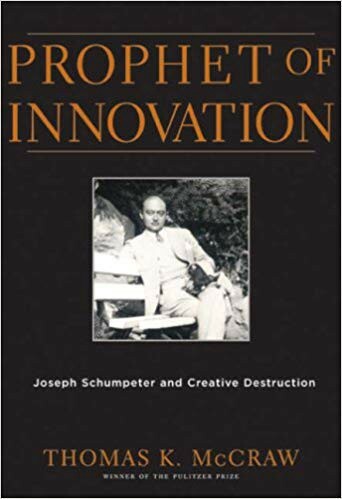 Schumpter is the father of innovation economics. The story of his life and the things that shaped his thinking are pivotal to understanding the nature of the entrepreneur. Phelps won the Nobel prize for his work on the Dynamism of Innovation. He demonstrates the unique value of the entrepreneur and how the discovery and innovation process accelerates growth and productivity at a faster rate than traditional business. 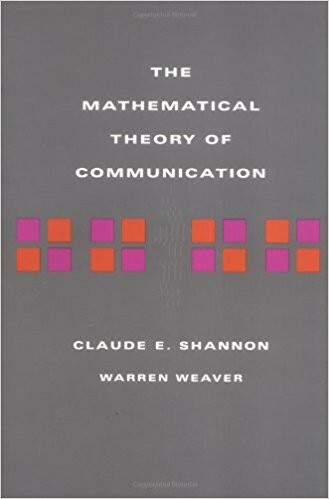 #3: The Mathematical Theory of Communication— If there is one book you could take to another planet to restart the world innovation, this is the book to take. It is really geeky. You probably will have a hard time understanding why it is so important if you have not read all these other books. But it is the most concise description of optionality I have ever read. 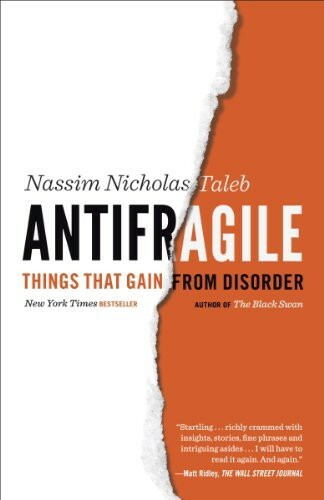 #4: Antifragile: Things That Gain from Disorder — Taleb offers a unique perspective on markets, statistics, and optionality. Optionality is a cornerstone to venture capital. Not many people really understand the principle. Taleb does a great job going into the math and principles. 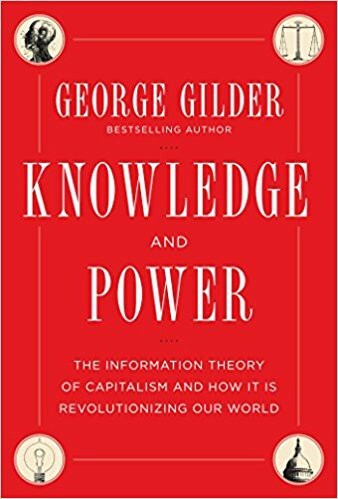 #5: Knowledge and Power: The Information Theory of Capitalism and How it is Revolutionizing our World — Gilder- One of the 20th centries greatest economic minds outlines the economic forces of entrepreneurship. 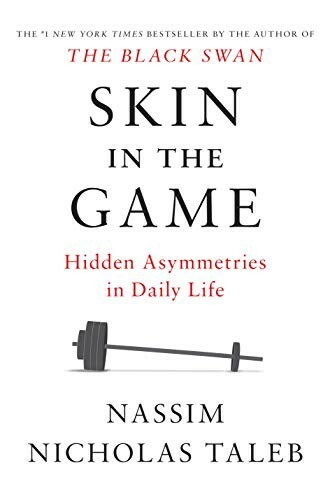 #6: Skin in the Game: Hidden Asymmetries in Daily Life— Everyone offers advice. But advice is worth little unless it comes from someone with Skin in the Game. Taleb applied that concept when he shorted the 2008 market. He made that bet against empty suits in white towers. Venture is about making long term investments in things with substance. Making sure the VC, customers, and entrepreneur have Skin in the Game is a critical paradigm. #7: Industrial Dynamics— Nothing has so influenced my thinking as System Dynamics. Most people can only look forward a year or perhaps 2 and understand the dynamics of a market. If you spend time modeling with system dynamics. I had the privilege of having Jay as a professor when I was at MIT. 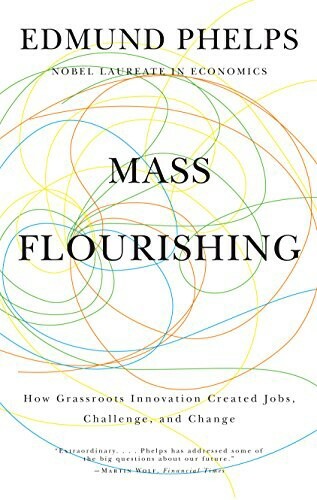 Forrester’s work is perhaps more profound than Shannon’s, but it is a close debate. If this is too geeky, you might also read Fifth Discipline, which is a bit easier read. 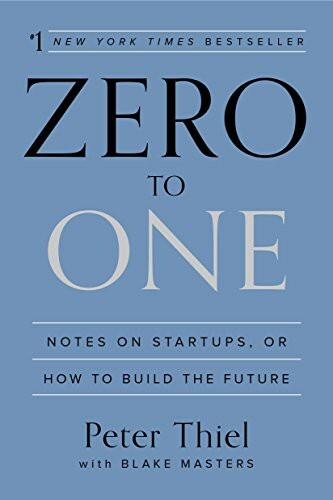 #8: Zero to One — Thiel provides the inside reality of the hard work to succeed as an entrepreneur. While we think all the hot startups in Silicon Valley represent technology, we are actually in a period of stagnation. Building a real future takes a lot more. 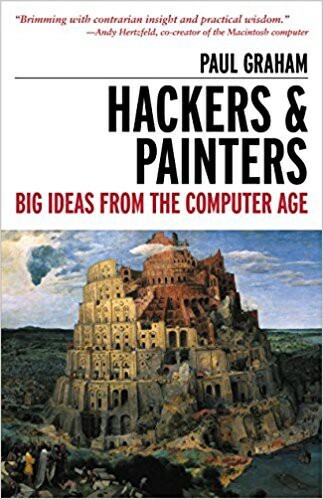 #10: Hackers Painters Big Ideas Computer — Paul Graham, a great entrepreneur and the founder of Y-Combinator has done a phenomenal job explaining the gritty details of startup challenges and strategies for success. In addition to reading his books, you should read all his essays. 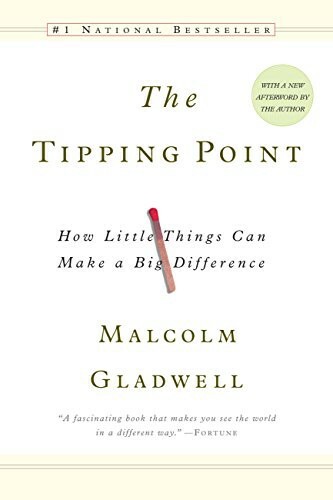 #11: Tipping Point Little Things Difference — All of Gladwells books are helpful. The Tipping point, in particular, does a great job explaining the core bandwagon effect every venture needs to manage, or cause. 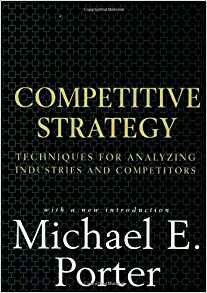 #12: Competitive Strategy Techniques for Analyzing Industries and Competitors— Porter is the core book of the first class in any MBA program. 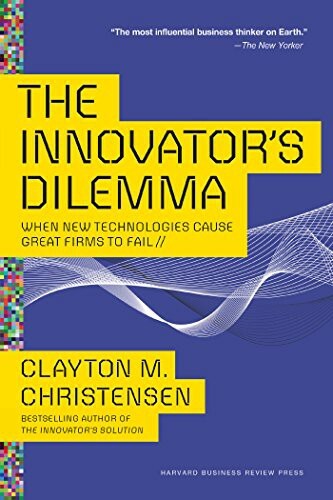 #13: Innovator’s Dilemma— Clay did a great job in this first book restating a lot of innovative thinking before him. His book really builds off two of his key papers: Exploring the Limits of the Technology S-Curve Part I and Part II (I can’t seem to find a free part II copy) . You can read those instead and get the same point. But Clay’s fundamental contribution was to explain why your current customers won’t ask for innovation. (don’t read his other books, they do not add much new). Clay’s work studied Henry Chesbrough who at the time was a product engineer on the Hard Card. Henry wrote a great book called Open Innovation. 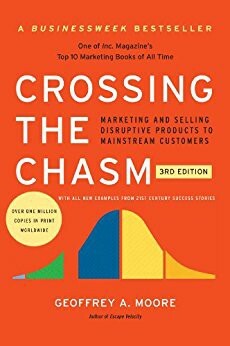 #14: Crossing the Chasm — What does every startup need? Money? No, they need an early adopter customer. Moore wrote the book that opened everyone’s mind to this fundamental and obvious reality. 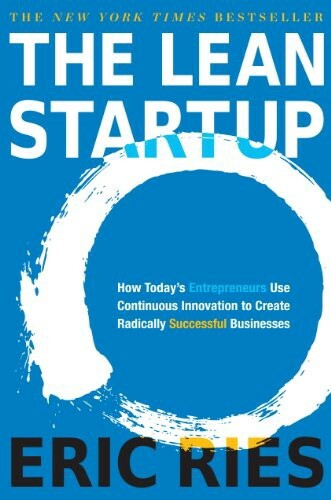 #15: The Lean Startup: How Today’s Entrepreneurs Use Continuous Innovation to Create Radically Successful Businesses — I built my early career on Lean/Six Sigma. Well before Eric Reis was out of high school. That said, Eric does a good job showing how Lean/Six Sigma can be applied to startups. Startups should not be crazy, they should be disciplined. 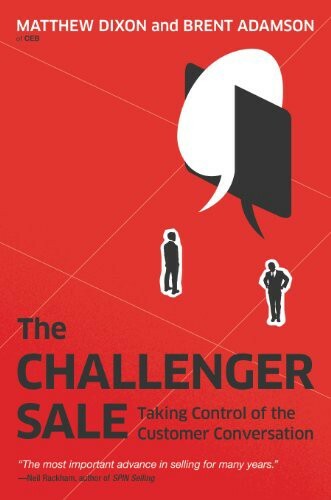 #16: Challenger Sale Control Customer Conversation — A great sales guy/entrepreneur told me to read this book. No book has better captured what works in sales. Yes, do what the customer wants. But if the customer doesn’t realize why yet, then challenge them. It gets you better customers. 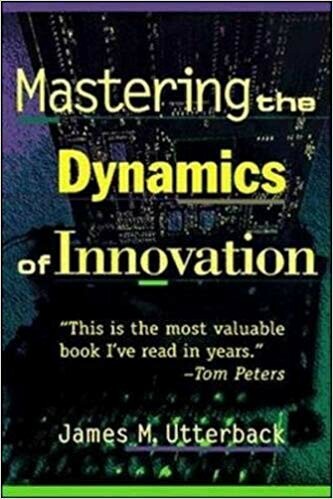 #17: Mastering the Dynamics of Innovation — This is the cornerstone research explaining the dominat design, product/process innovation, and the dynamics of how incumbents win and loose through the core dynamics of product and process innovation. I had Utterback as a professor when I was at MIT. This book influenced 1000s of the best entrepreneurs, and they never knew it. 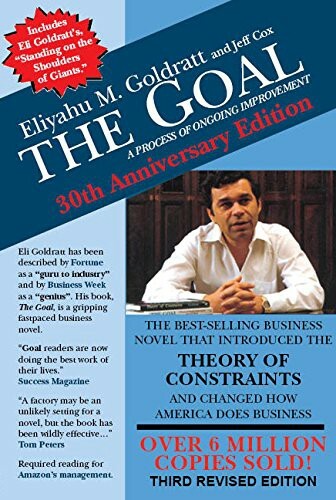 #18: The Goal: A Process of Ongoing Improvement — Yes we still manufacture things, despite people talking about the service economy. I read the goal when I first started at McDonnell Douglas in 1989. 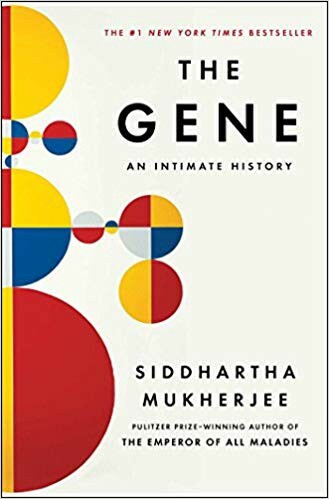 #20: The Gene: An Intimate History — A dense book covering a broad topic, this is the bible to understand the science and opportunity behind the genome. Yes, I know there are not 20. It just seemed like good click bait to say 20.